1142.00 sqft. - 2079.00 sqft. family. 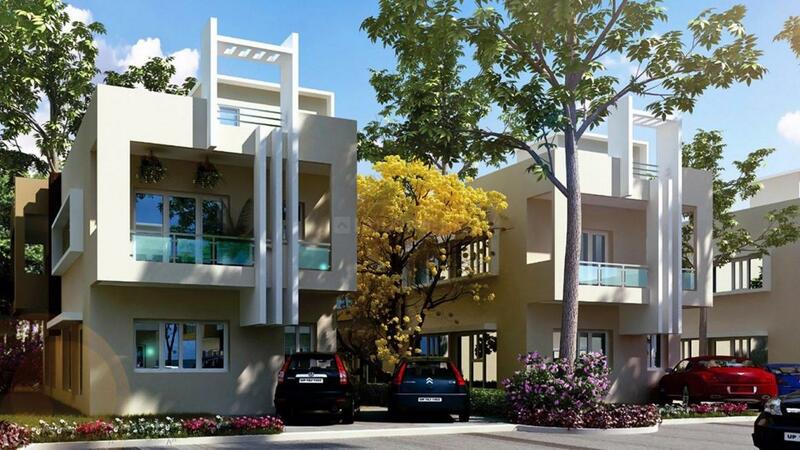 At Expandable Villas in SARE Crescent ParC, every unit are suitably equipped so that you lead healthy lifestyle. Thiruporur is an emerging town in the Kancheepuram District of Tamil Nadu. The area is developing leaps and bounds, and situated on the Old Mahabalipuram Road (OMR), the place is termed as the IT corridor. This prestigious Knowledge Corridor has earned great fame for housing several technology parks, Biotechnology Parks, Engineering Colleges, NIFT and The American School along with being home to India's top BPO and IT/ITES companies -Infosys, Wipro, Polaris, HCL Technologies and many others. A Lord Murugan temple is situated in the center of the town that provides the much needed sacred touch to the locality. Thiruporur is a prominent junction connecting the East Coast Road and the Grand Southern Trunk Road from Kovalam. The area is full of various tourist attractions including various beaches, churches and temples.